Adjacent to Town Square Park, this park's recreational identity comes from the 450 foot long pier. The presence of the pier encourages active (fishing) as well as passive (benches) recreational opportunities. Aside from the pier, Tawas City Park is also equipped with beach volleyball courts and several concrete playground animals. 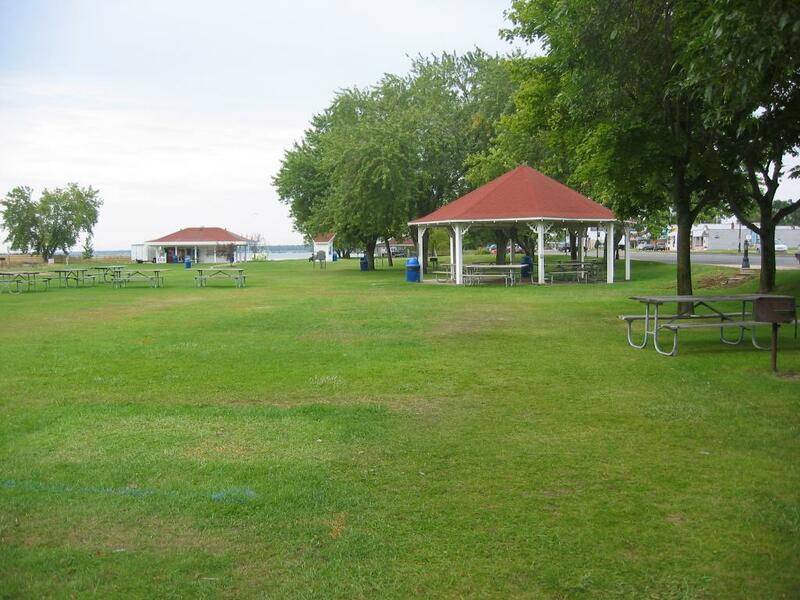 Tawas City Park is host to the Fourth of July Firework Show, the Annual Shoreline Arts & Crafts Show on Memorial Day Weekend and the Annual Labor Day Arts & Crafts Show on Labor Day Weekend. These events attract thousands of visitors.